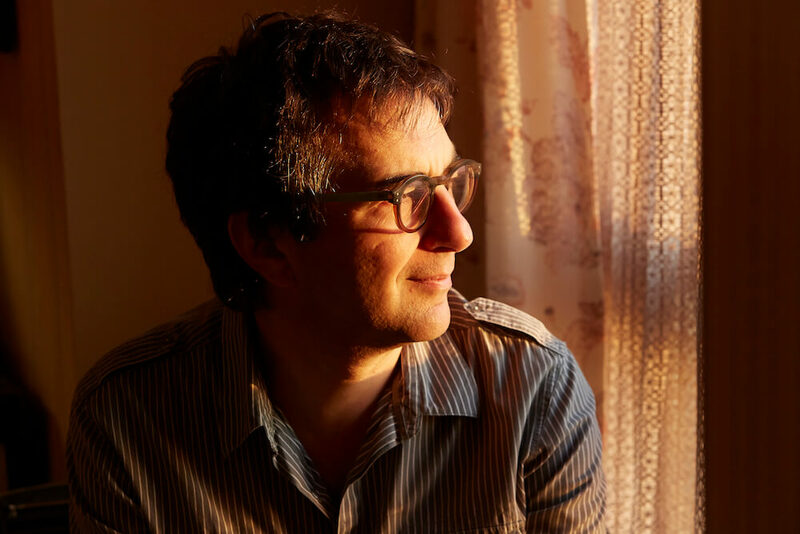 On National Canadian Film Day 150 (Wednesday April 19th), Atom Egoyan will be in conversation at the Fairmont Empress Hotel with the CineVic Society of Independent Filmmakers. The coffee house-style talk will be hosted in the hotel’s Shaugnessy Ballroom. 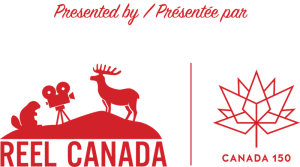 This event is a sort of homecoming for Egoyan, who spent his teenage years bussing tables and sorting laundry at the Empress (then a Canadian Pacific hotel) before becoming one of Canada’s most celebrated filmmakers.